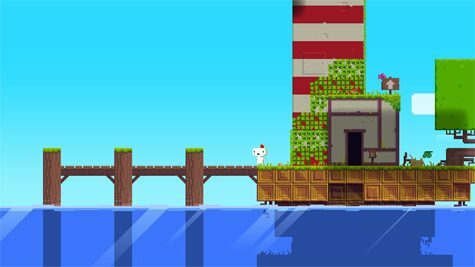 FEZ celebrates its 5 year anniversary this week with a sale on various platforms, along with an upcoming iOS version later this year. 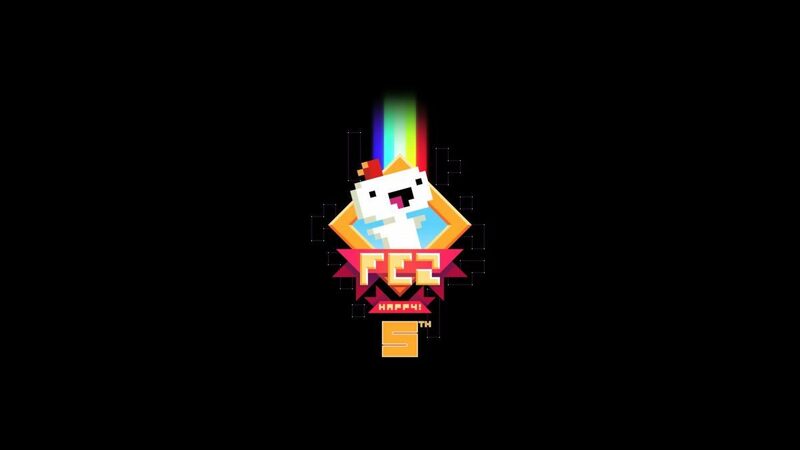 Originally released in 2012, developer Polytron’s beloved indie hit FEZ has reached its 5th anniversary this week, and in celebration those who have yet to experience the mind-bending puzzler will be able to do so on the cheap. 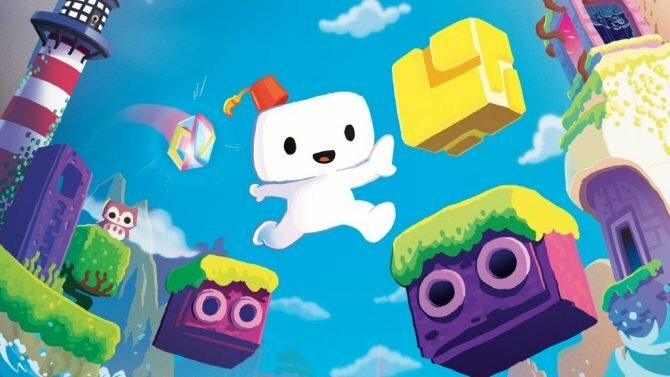 Developer Polytron has cut the price of FEZ down to $4.99 on PC (through Steam) and other platforms such as PSN this week in celebration of the game’s 5th anniversary, while also confirming in a teaser video that an iOS version of the game will be arriving later in 2017, though no specific date or timeframe have been revealed just yet. 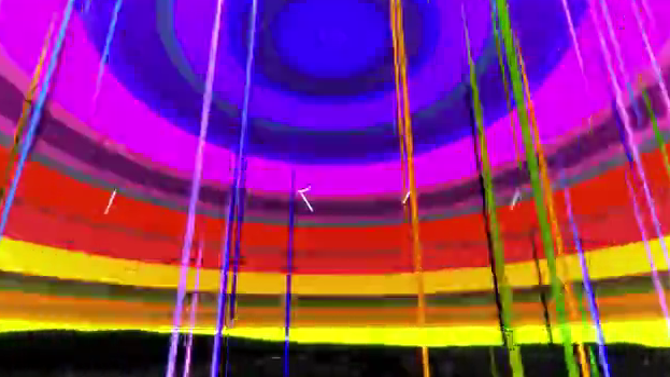 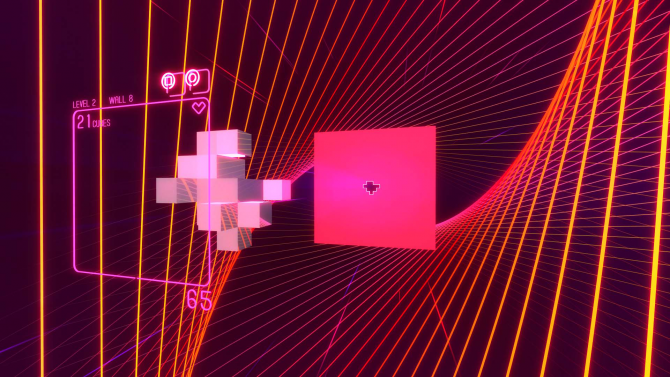 Developer Polytron has confirmed that the well-received VR puzzler title will be arriving in the near future for HTC Vive owners.